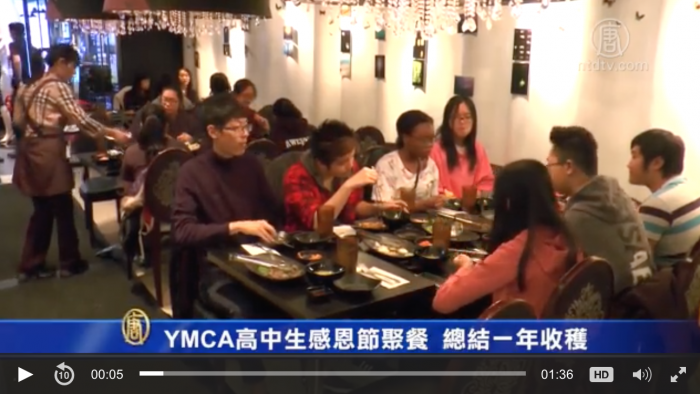 This thanksgiving missKOREA invited the YMCA student to taste traditional Korean cuisine. Students took this opportunity to say thanks to others. Keng: I made new friends and learned more things this year. Isabel: I learned how to lead and cooperate with others. Cheng: Sometimes, we do community service to help the one who is in need. Tina: I want to say thanks to my families and friends.